Can Wheeled Robots Illuminate Adaptive Behaviour? 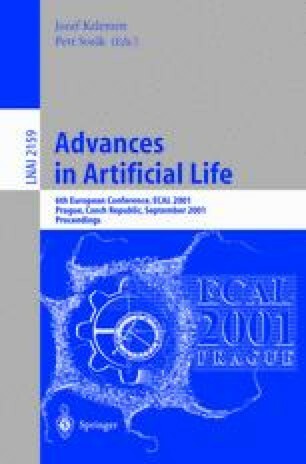 This paper evaluates Bedau’s proposal that the fundamental properties of living systems are best investigated using unrealistic models. Two issues raised by this position are considered. Firstly, how can unrealistic models be validated? Secondly, can unrealistic models produce, rather than just simulate, the phenomena they aim to explain? The discussion is focussed by considering wheeled robot models of adaptive behaviour.